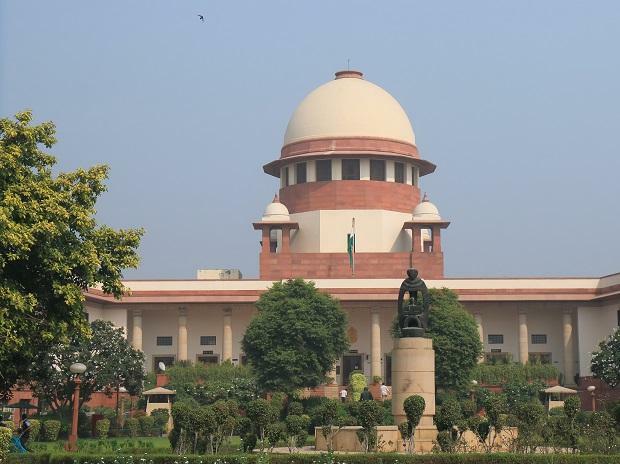 The Supreme Court on Wednesday reserved its verdict on whether it would refer the Ram Janmabhoomi- Babri Masjid land title dispute case to mediation and asked all parties to suggest names of possible mediators. A five judge Constitution Bench headed by Chief Justice Ranjan Gogoi was hearing plea of all parties on whether the matter could be settled amicably or not. During the hearing on Wednesday, the top court observed that while it was conscious of the gravity of the land dispute and the outcome on country, not giving mediation a chance would be wrong. "It is not only about property. It is about mind, heart and healing, if possible," the five judge bench said. While most Hindu religious bodies, except the Nirmohi Akhara, have opposed the suggestion to go for mediation, Muslim religious bodies have supported the idea. Apart from the mediation hearing, the Supreme Court is also hearing a challenge against a 2010 judgement of the Allahabad High Court. Fourteen appeals have been filed in the apex court against the 2010 Allahabad High Court judgment, delivered in four civil suits, that the 2.77-acre land in Ayodhya be partitioned equally among the three parties -- the Sunni Waqf Board, the Nirmohi Akhara and Ram Lalla. Earlier this year, the government had moved the court seeking nod to return 67-acre undisputed acquired land around the disputed site to original owners. The 0.313 acre plot, on which the disputed structure stood before it was demolished by 'kar sevaks' on December 6, 1992, was within the 2.77-acre disputed premises, the plea filed by the government had said. The government had then acquired 67.703 acres, including the 2.77-acre plot.